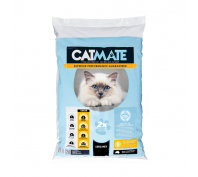 The Catmate Litter Kit Beige contains a two piece sieve litter tray which helps your litter last longer as well as lowering maintenance time. 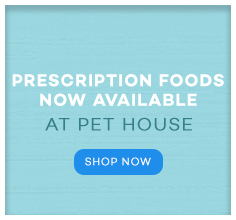 Simply shake the tray so particles absorbed with liquid fall through to the base where they can be easily disposed of daily with the Catmate Litter Kit Beige scoop. 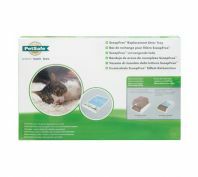 The kit also includes a 2kg bag of catmate litter that is made from eco friendly biodegradable materials which stop odour by killing the smell causing bacteria. 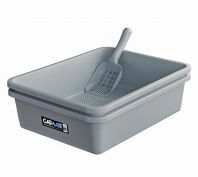 The litter tray's sieve design makes your litter last longer, saving the environment and saving your hard earned money. Please note that due to increased number of orders during busy promotional periods, orders will take more than one business day to dispatch. 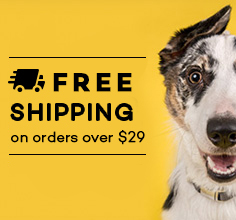 Your order will be dispatched as soon as possible. 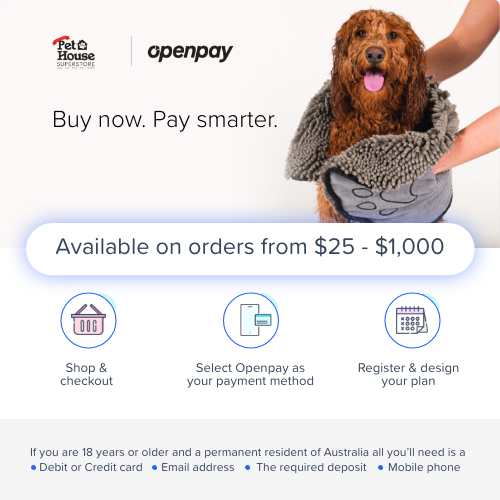 Pay $12.00 now, then 8 fortnightly interest free repayments of $6.00 and receive your order now.